Hello all. Very relaxing, photo bombed by Dougal and accompanied with lots of smiles. 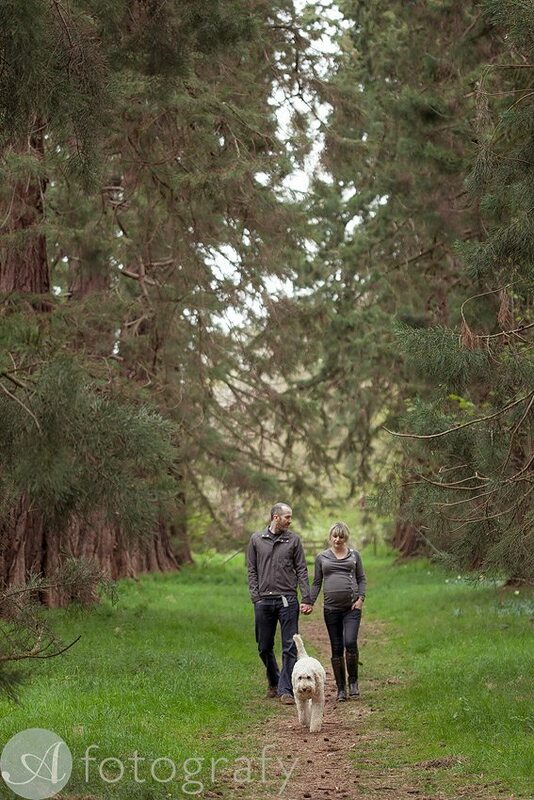 This is how I could describe my recent outdoors pregnancy photos with Vik and Dermot. These guys are very special to me. Many moons ago I photographed their awesome wedding and since been in touch. When they announced family addition, I was over the moon , literally :) Vik got in touch about baby photos, but I so much wanted to record their bump stage too. When I first asked Vik about pregnancy photos. I loved what she said, no bare bump shots and all that floating dress stuff :) I knew that they are staying in cool place so there was no doubt that even without all posy studio stuff, images will look awesome. Besides I always wanted to do more outdoors maternity projects and more personal things to the couples anyway. I’m doing the same with families and kids now too. Projects which would reflect them in their enviroment and with activities what they love. Down the line I think these photos will mean more to them too. When I come to do photos in houses, for me it is important to find the light and places which would work the best. The house was packed with so many different details and backgrounds, that it was pretty tricky to decide what and where to do. Plus guys were still working on baby room and going trough house renovation process. 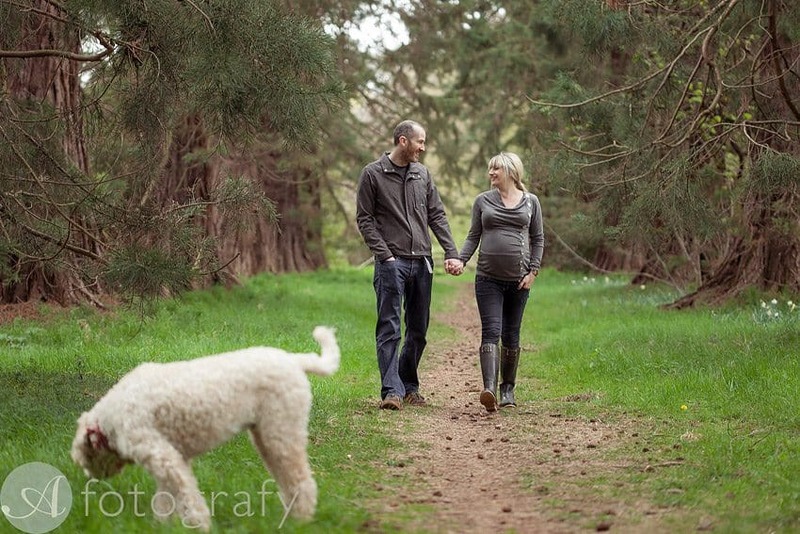 Here is nice selection of photos from our pregnancy session. Now you can guess the name :) Not long and I will meet little baby. Can’t wait now. Thank you guys for allowing me to document this special time in your life. I think we will meet more often now :) Dougal definitely will be excited to have a new friend around.